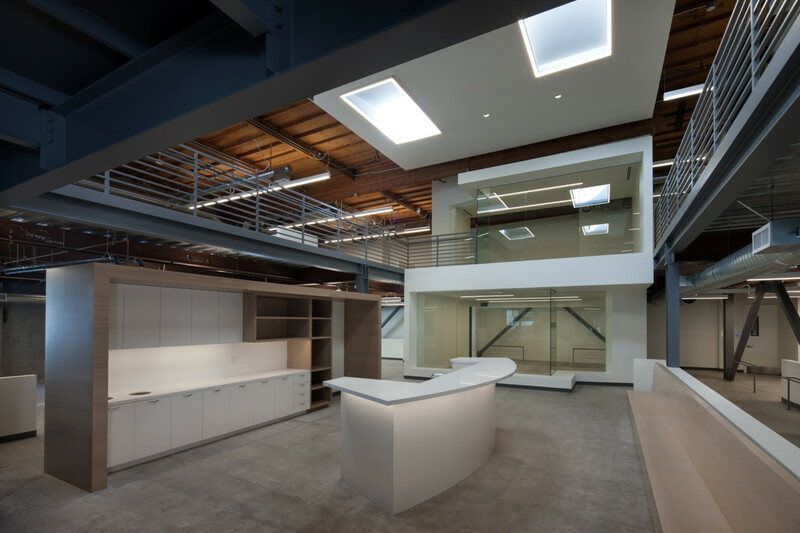 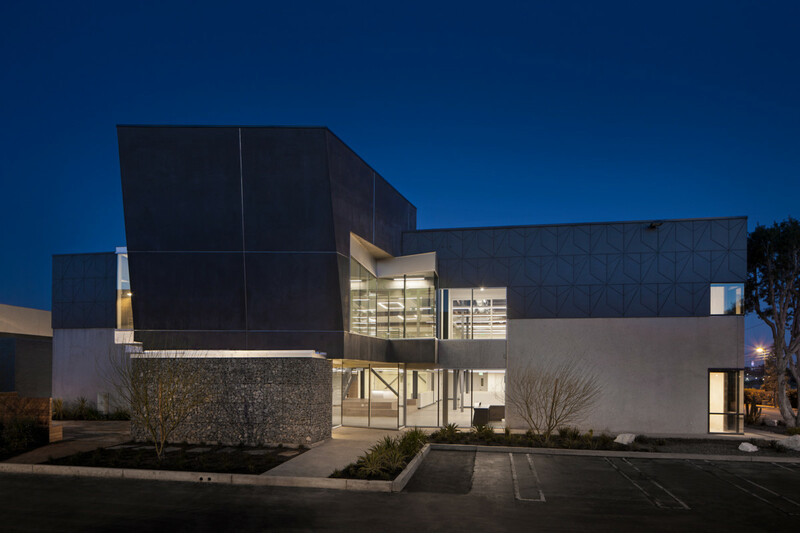 The redesign of this 19,000 square foot building located in the Marina Business Center adds open stairways, an inner piazza with a double-high ceiling, and four new skylights to create an airy, open, European feel for this contemporary creative office space. 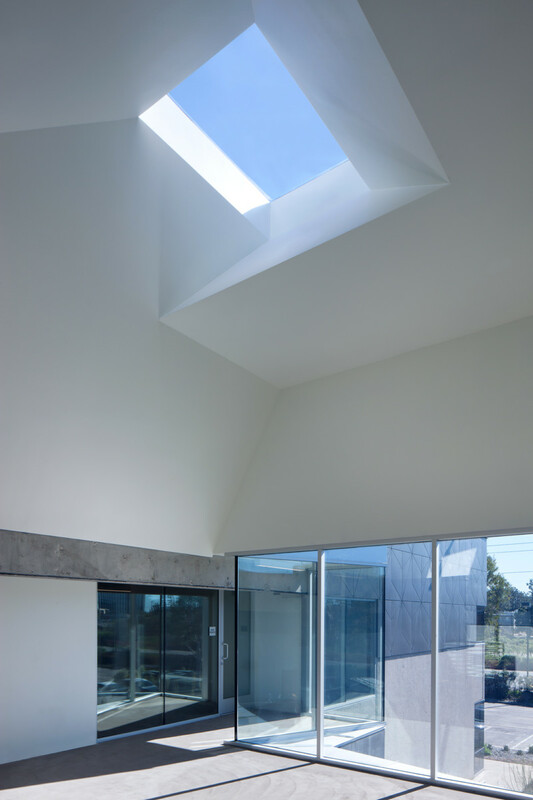 The piazza, situated in the middle of the office, sits just below the main level and is highlighted by above skylights. 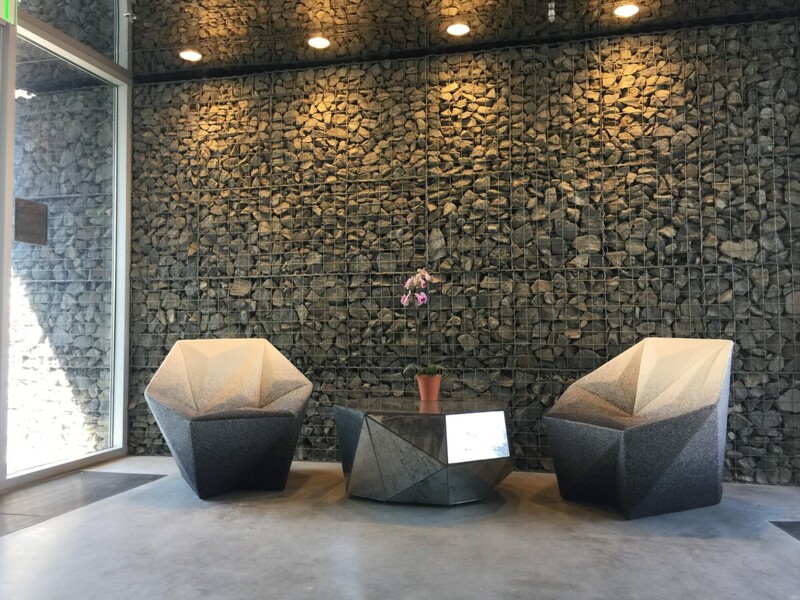 An additional conference room on the second floor above the foyer creates a new headpiece for the building that compliments other buildings within Marina Business Center, but creates a distinct personality for the 4505 location. 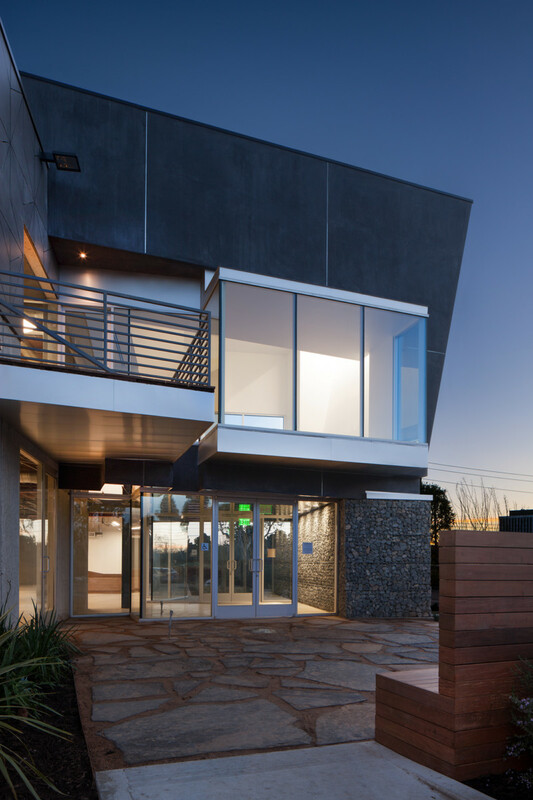 An outdoor patio adds additional collaboration space that juxtaposes the piazza’s more urban-inspired gathering place.